In today’s exchanging learning world, winning an everlasting training customer is very difficult because of the change in every organization’s strategic training needs. 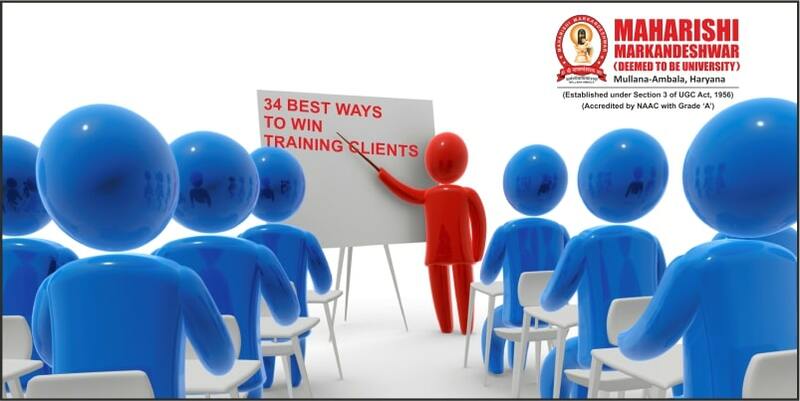 Training vendors have to work more effectively and efficiently to win the clients. 4) Identifying local trainer who has feedback 5 out of 5 in that skill. If not then identify the outsider trainer. 10) Involving Technical consultant (if required) while Trainer evaluation call/meeting, this will help to understand the exact requirements. 32) Keep giving feedback about their work on Social Media (Example: Facebook, Twitter and LinkedIn). 34) Always be transparent in Business Arrangements.